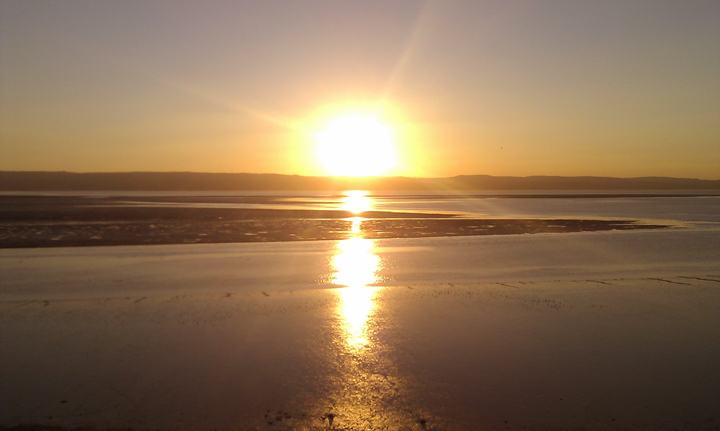 A truly spectacular afternoon on the Dee Estuary. On an afternoon like the one I've just had it rivals anyplace I've ever been for wildlife watching home or abroad. The pendulum had swung back to clear and blue and the flats shone with a shine that couldn't be rubbed off if you tried. There was soooooo much about. I don't usually count stuff when I'm out, I just like looking and watching behaviour, but today I had a go. It occurred to me that we define so much about birds on estuaries with numbers. So much so that I sometimes feel that these figures lose a little of their meaning. How else could I describe the vast amount of birdlife in front of me? What about weight? If each of the Knot I counted today weighs 140g ( I got the weight values for the birds from the BTO website) then by 4.15pm as the sun was setting I had seen an astonishing 2.52 metric tons of Red Knot! 1.1kg's of female Peregrine Falcon whizzed low over the beach from the cliff top and put at least a ton up, the noise drowning out the 737 coming in to land at Liverpool airport, seriously, it was the stuff of wildlife documentary legends! The Knot wern't alone, in the channel were 130.2 kg of Black-tailed Godwits including colour-ringed bird YN-RX. This has been seen on the estuary before, but not be me so I was rather chuffed that I connected with all 310g of it. Diminutive Dunlin were present in big numbers. I estimate that there was 192 kg of them. These birds only weigh in at a tiny 48g apiece and even though they outnumbered the Blackwits by 10:1 they were only 60kg heavier! Scanning around I settle on a different wader. 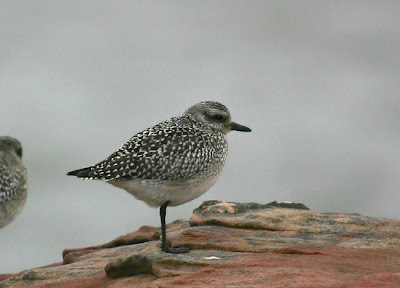 240g of Grey Plover is wandering all on its own close to the channel. This makes it the lightest species recorded today! Just over the channel are 165kg of Curlew. 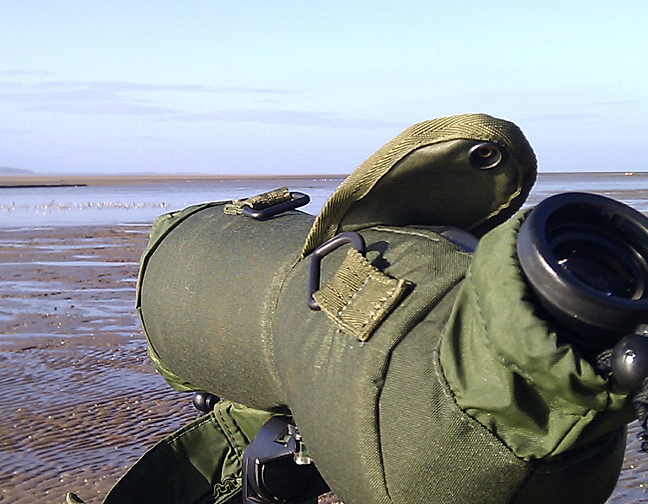 Behind them there are 370.7kg of roosting Shelduck. They are loafing in small groups on the mudflats, heads under wings. As there is a high pressure and absolutely no wind the tide seeps in around them so slowly that some barely raise an eyelid as they float up and off towards the marsh.